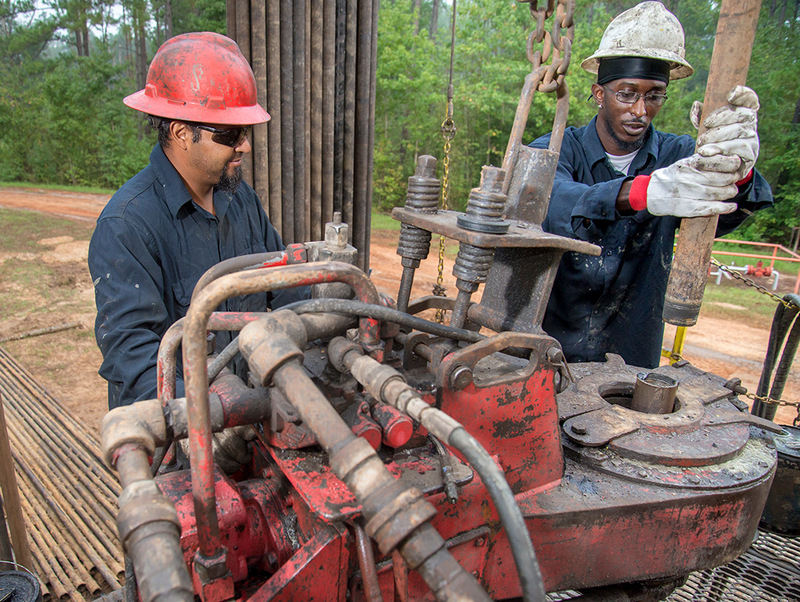 At Topcat Well Services, we provide clients with the equipment, workers and technology needed for complete oil well servicing. When choosing us, you can expect to work with an experienced and knowledgeable team. We strive to provide the highest quality of services to every client at a reasonable and competitive price. 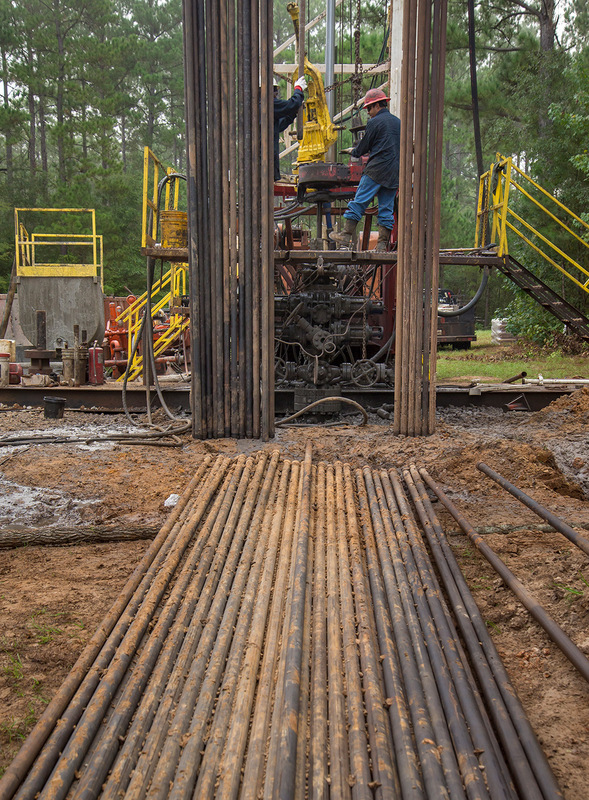 Topcat Well Services Specializes in Plug and Abandonment. 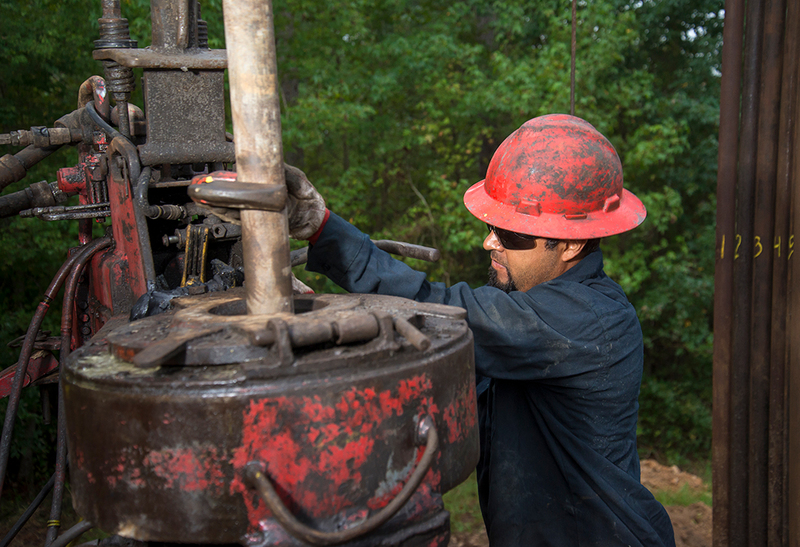 Rig Capabilities – Up to 20,000ft.